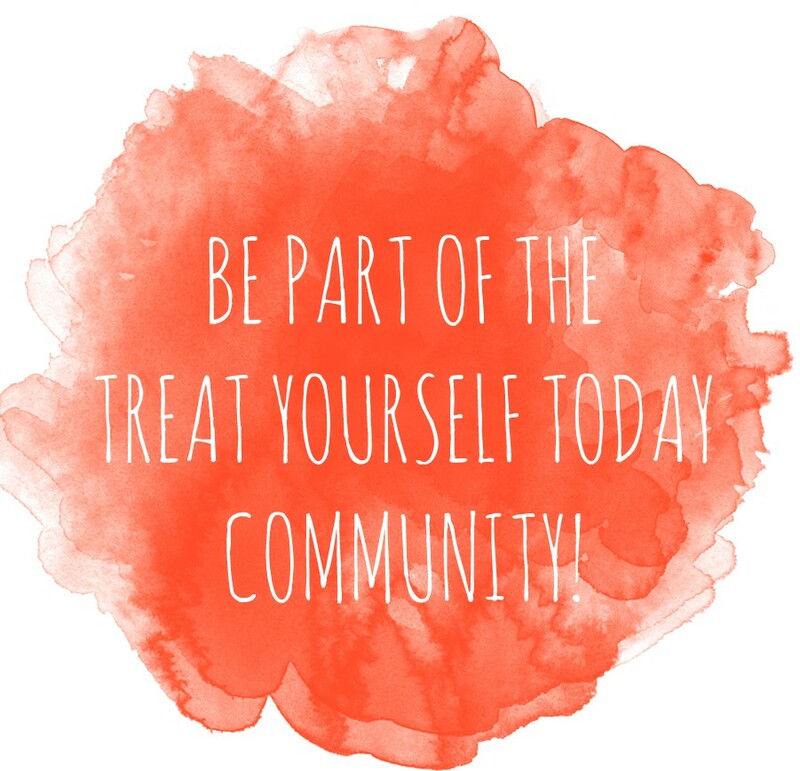 As someone who loves to help others, Grace, the creator of Treat Yourself Today believes it is important to help yourself first. Sometimes we forget to put ourselves first and there’s nothing wrong with that! Treating yourself from time to time can be rewarding. As we find the beauty of our surroundings and importantly ourselves , we are able to captivate what is important in our life. Grace is 25 years old and lives in Brampton, ON, Canada but constantly explores the city grind of Toronto and anywhere from near and far. She is a Child and Youth Care Practitioner and is currently volunteering at Girl Guides and working at the YMCA – in their morning and after school programs. Easy to say that she loves working with children! She is a homebody who loves making crafts, read books and baking but she also likes to explore her surroundings and try new things. When she went to school to become a CYCP, she learned that it’ll be very hard to care for the children they’re working with if you don’t take care of yourself first. That is why she is very passionate about learning new ways to explore the healthy well-being whether it would mentally, spiritually or socially. Hey girl hey! Thanks or stopping by my blog! Yours is great- looking forward to reading more great stuff! Hi Chelsea! You’re sweet, thanks :) I like your blog too! Hi , thanks for checking out my pizzelle cannoli! Hi Nadia! You’re welcome! It really looked delicious!! Hi Grace! No worries :) Hope you had a good day today. Hi! Happy to have found your blog! I love the layout, the style, the content…everything! Plus, we have many interests in common so I’m definitely looking forward to following you! Mu pleasure! Oh thanks you, so nice of you!! 😘 glad we found each other! !